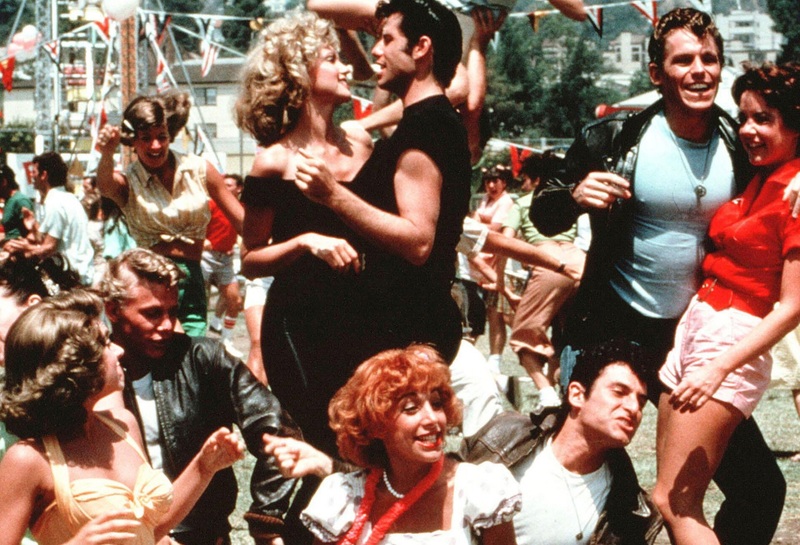 If the 70s revival on the Spring 2015 runways has you jonesing for way back when, brace yourselves. You’re about to go HAM on Netflix, thanks to a boatload of 70s fashion movies you can stream for hours on end. Here are our top 11 picks to binge-watch this weekend. 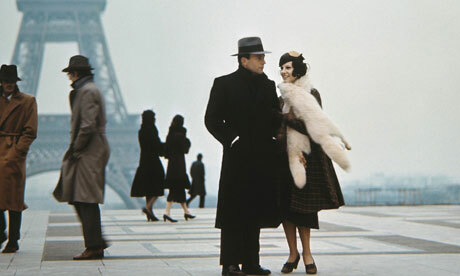 The Conformist (1970): This political thriller is one of the best arthouse films of all time. Movie wizards will love the trailblazing flashback structure, action junkies will dig the car chases and the sartorial set will go nuts for Stefania Sandrelli‘s killer wardrobe. 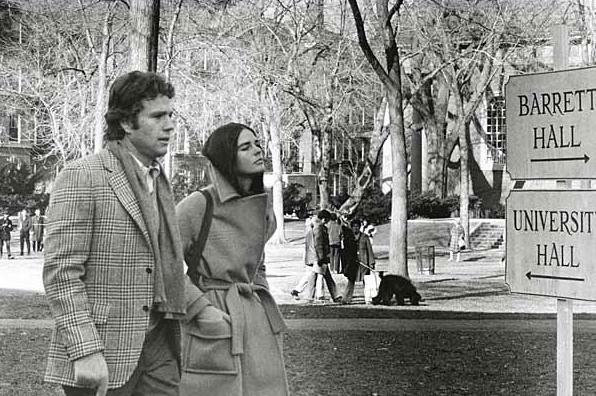 Love Story (1970): In a nutshell, Love Story is The Notebook of the 70s, starring actors Ryan O’Neal and Ali MacGraw. The now infamous line “Love means never having to say you’re sorry” may be the silliest thing we ever heard, but the rest of the film is top-notch, including Ali’s collection of collegiate wear. Detroit 9000 (1973): In Detroit 9000, two detectives track down stolen fundraiser money. Be sure not to miss June Fairchild‘s cameo in a gold sequin party dress. 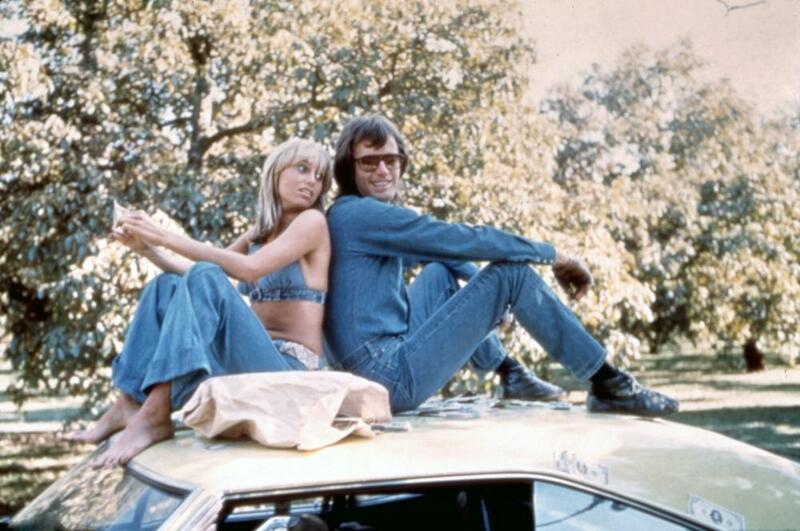 Dirty Mary Crazy Larry (1974): You haven’t lived until you’ve seen a shaggy-haired Peter Fonda try to outrun the police in a Canadian tuxedo. The Great Gatsby (1974): We know, we know. 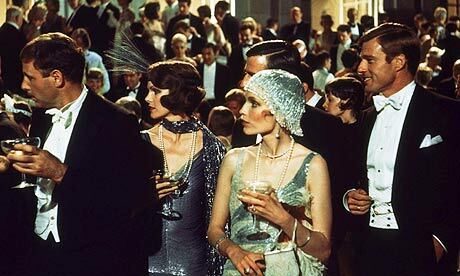 The Great Gatsby takes place in the 20s, but it was made in the 70s, so we’re counting it. 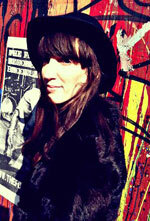 Who could turn away from a flapper? Or Robert Redford‘s cheekbones? 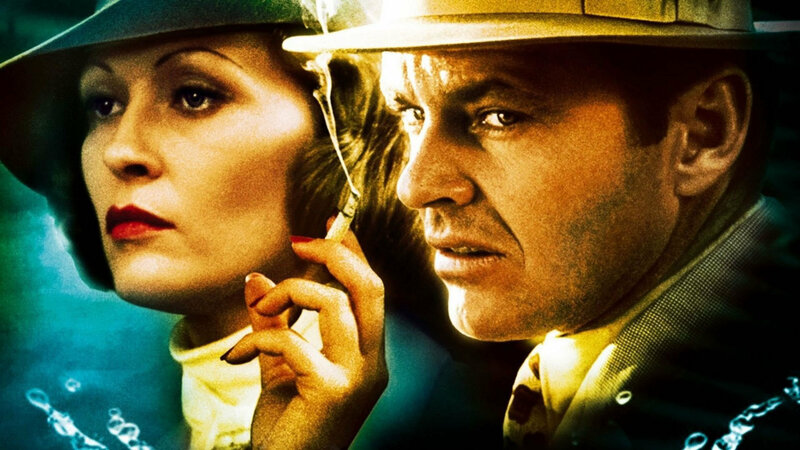 Chinatown (1974): Faye Dunaway‘s hat collection in Roman Polanski‘s neo-noir mystery Chinatown is as close as it comes to perfection. 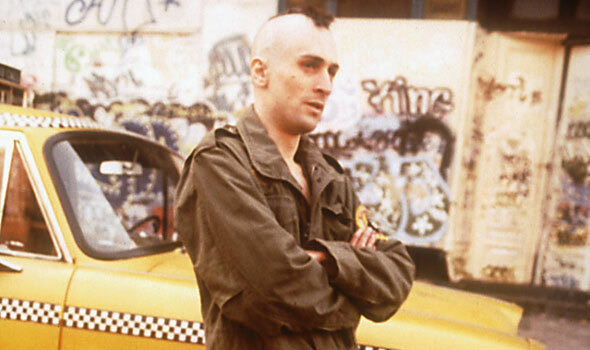 Taxi Driver (1976): If you consider yourself the fifth member of the Ramones, then Martin Scorsese‘s cult classic Taxi Driver is for you. 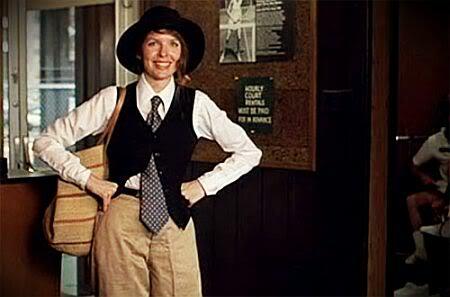 Annie Hall (1977): Annie Hall may very well be our spirit animal, androgynous clothes and all. 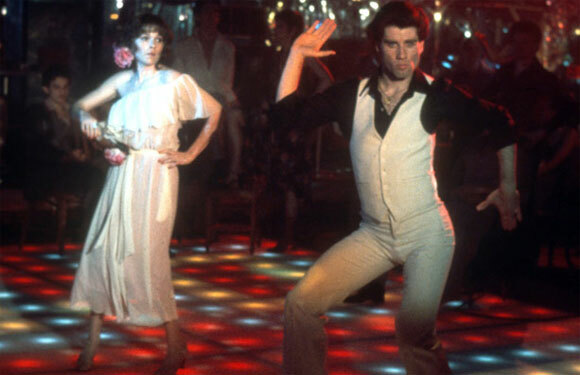 Saturday Night Fever (1977): Proof that disco fashion knows no bounds. 3 Women (1977): Robert Altman‘s 3 Women is one of the most underrated fashion films of the 70s. We’ll never get enough of Shelley Duvall’s bob. London’s 8 Slickest Hotels to Stay at This SummerAre Fashion Bloggers the New Hollywood?